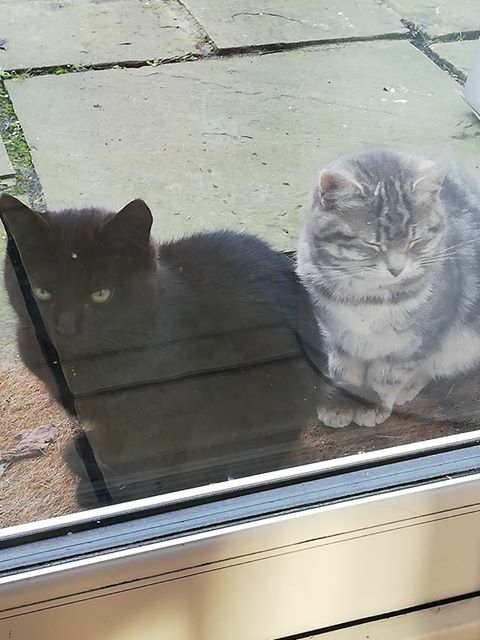 John (black) and Jacqueline (grey tabby) were rescued from a back garden in East Wall. They are named after the kind couple who was feeding them and contacted us for help! John and Jacqueline are very shy and still learning to trust humans. Both will eat wet food off of their fosterer’s hand, but are still shy when their fosterer is around them or tries to play with them. John loves to explore and play with all his toys and anything that he can make into a toy, like fridge magnets and scarves! Jacqueline likes to watch John and tries to play too, but is a little shyer. She loves her food! 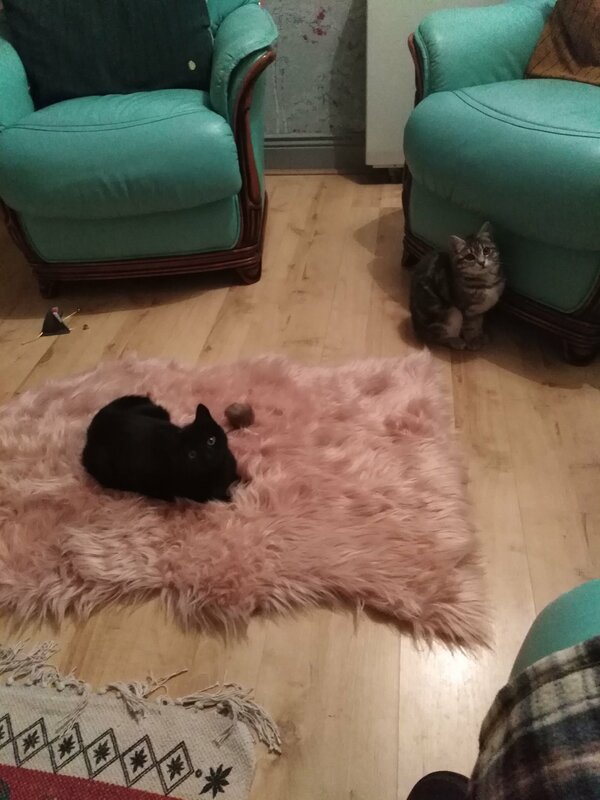 When their foster mam isn’t around, they rule the house! She often walks in on them lounging happy our on the couch and coffee table. John and Jacqueline are still learning to trust humans. They would only suit an adopter at this time that is experienced and able to continue working on their socialisation. 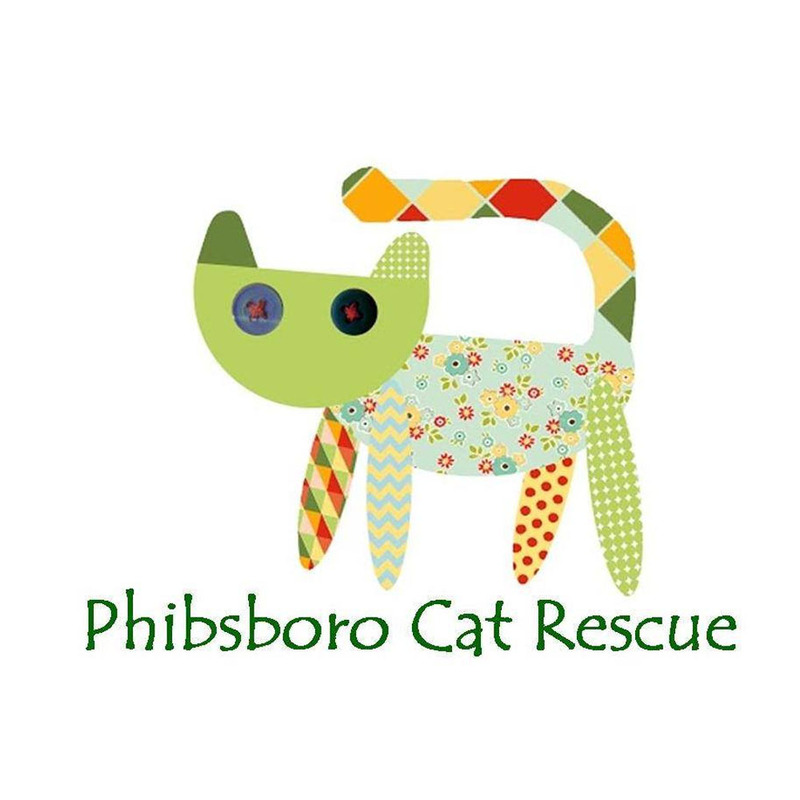 Contact Phibsboro Cat Rescue about John & Jacqueline.